Check out the elaborate Testimonial/Case Study Report from Trisha Buster for Milwaukee, WI USA – Computer Instructor of Holland America Cruises. 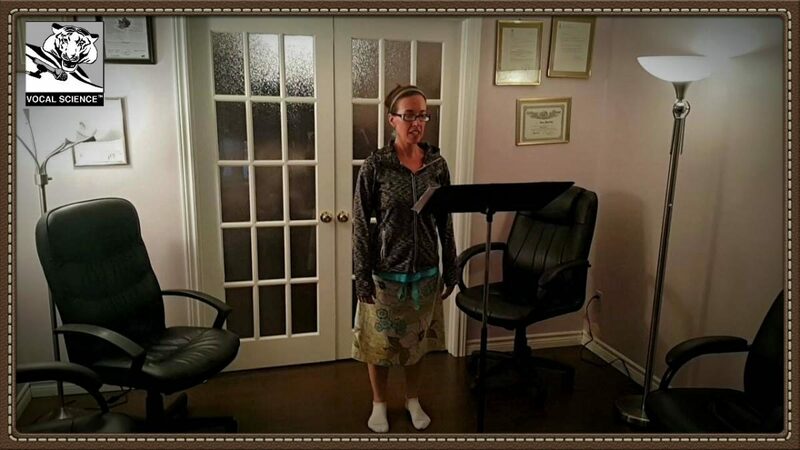 This detailed report (LInked HERE) sheds light onto what she had experienced while she was undergoing 30 hours of the Non-Surgical Voice Repair Course, which was conducted by Master Voice Repair Specialist, Diana Yampolsky. 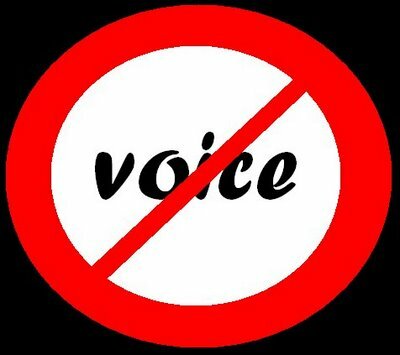 Here is an informative article about voice issues and how to deal with them. 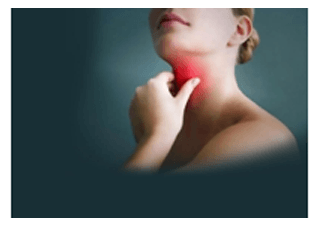 It is titled, “Vocal Problems – Multiple Choices” Give it a read. We would love to hear your feedback. See what we mean by this in our article! 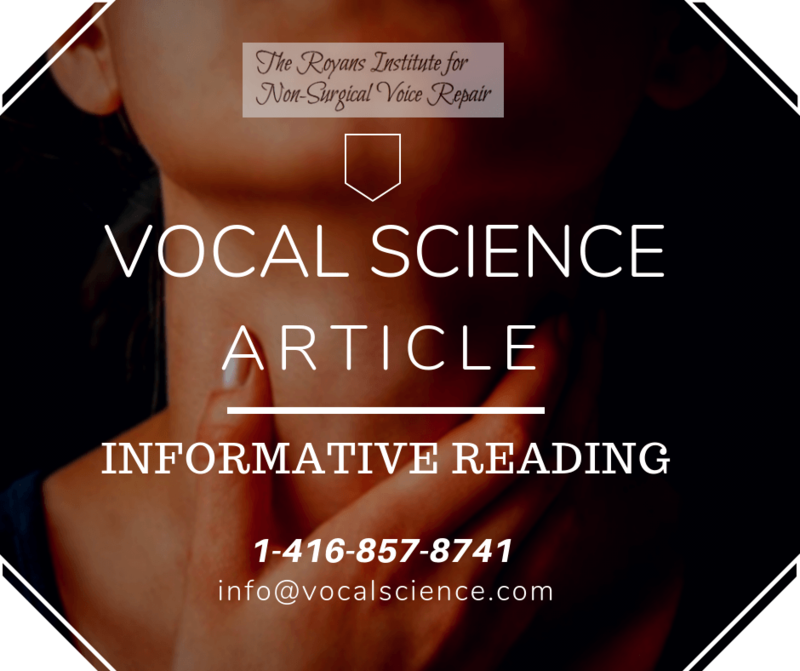 For more insights on vocal problems, Check out the Non-Surgical Voice Repair section of our site.